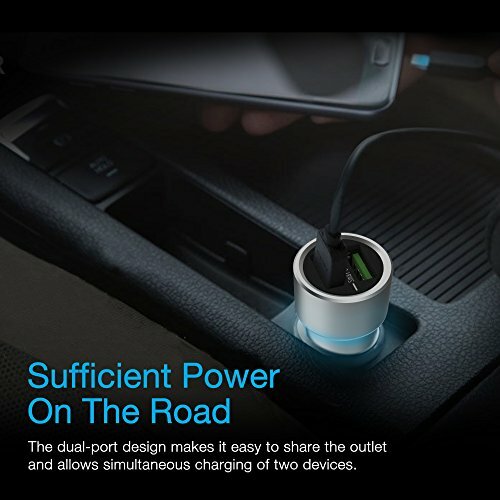 With its sophisticated and matt finish zinc alloy casing, this charger looks as cool and classy as your car. Thanks to its metallic exterior, the Boost Charger CC202P allows effective cooling function even after long-time charging and presents a perfect technology combines with style and function. 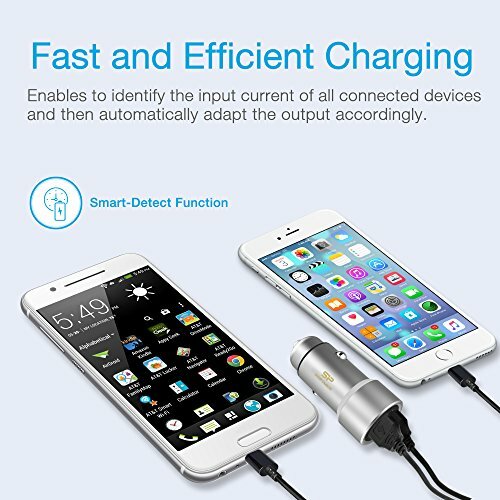 The Boost Charger CC202P is not picky at all that allows you to use it for all popular USB powered devices such as smartphones, tablets (android and IOS), GPS-systems, power banks, portable fans, speakers, coolers, and so on. 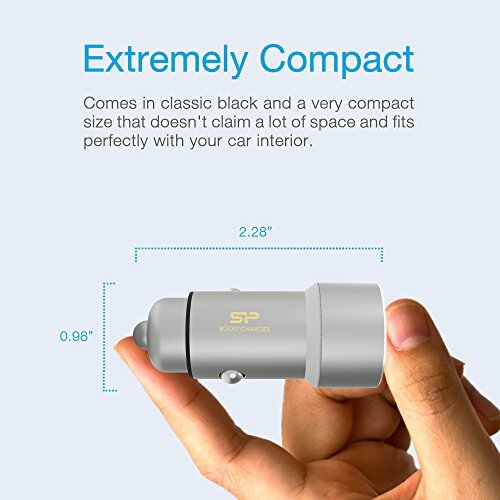 Furthermore, the 12-24V input voltage enables versatile usages in small cars as well as large trucks. 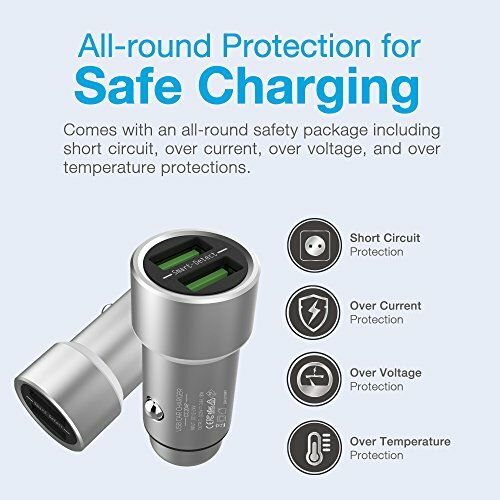 The Boost Charger CC202P has an unintrusive LED light that helps to find the USB ports in the dark or during your night-time driving without being distracting. 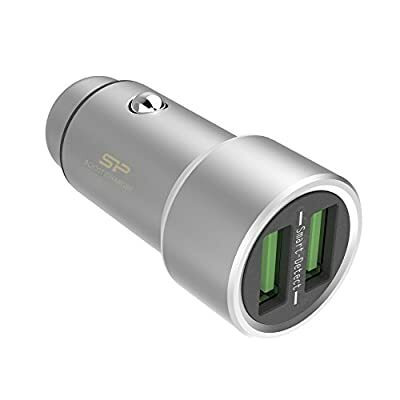 And it also lets you to easily identify the connection and charging status at just a simple glance. 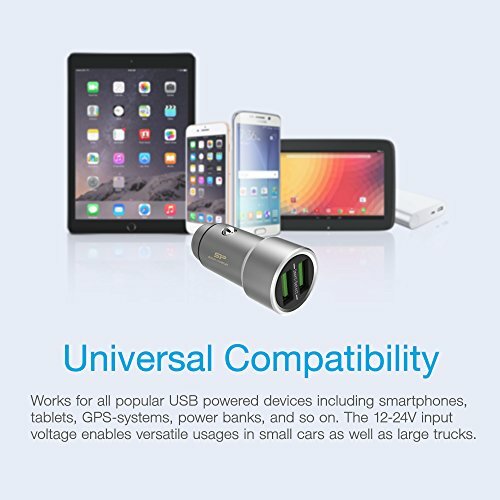 The Boost Charger CC202P is backed by a 1-year warranty that guarantees complete services and technical support.